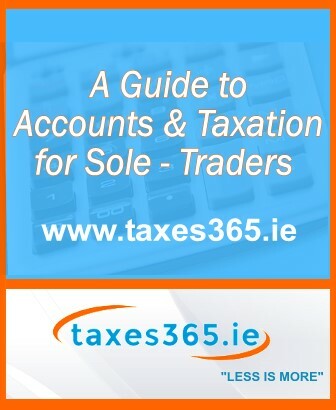 At taxes365.ie, we offer a number of accountancy solutions to assist you as a sole trader. Although being a sole trader is one of the simplest ways to get started in business, there are many processes that need to be followed. 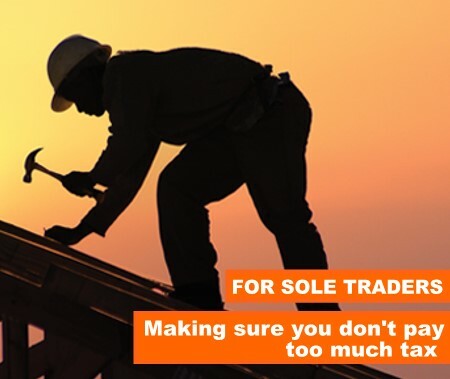 Are you already trading or considering starting a business as a sole trader? At taxes365.ie, we can help as we are a ‘one-stop-shop’ for accountancy services and tax advice for small businesses and self-employed individuals.